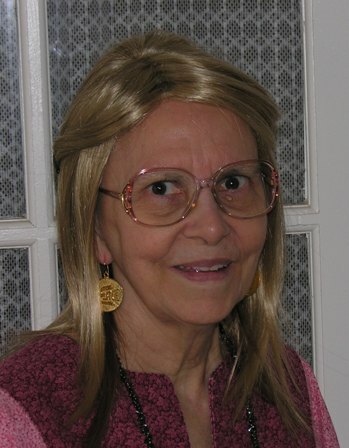 After quitting full-time work at a young age because of illness, Debbie Jordan has remained active as a writer. 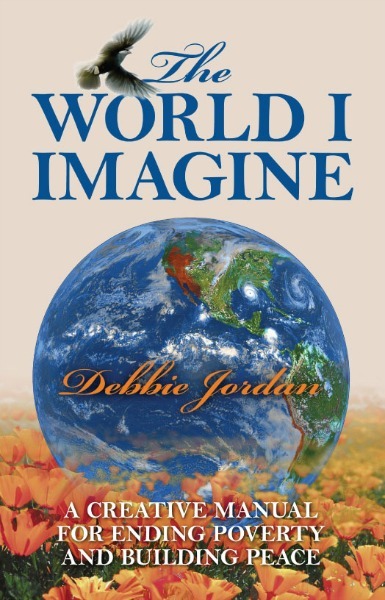 By observing and studying on her own, Jordan developed many creative ideas about how the world could be, should be. She finally began to write about these things, first in novels beginning in the 1980s, and since 2000, in articles, columns, and her blog. Peace and poverty cannot coexist. Peace is not merely the absence of conflict. Establishing and maintaining peace will take far more creativity, dedication, and hard work than war ever did. True peace would be much cheaper and far less traumatic than any war, but, to date, no one has been able to pull it off. The essays in this collection introduce creative ideas for ending poverty everywhere, in the hope that humans can finally build a truly peaceful society where everyone enjoys at least the basic benefits of prosperity, for the first time in history. 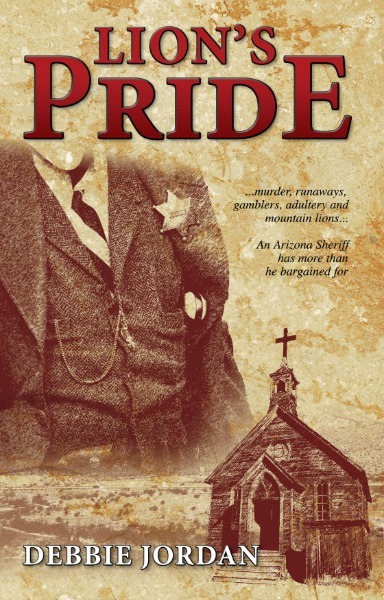 In 1911 Arizona, as Sheriff Paco Alañiz investigates the murder of Don Santiago Castillo de León, he must deal with the priest who seems to be more than a confessor to the distraught widow, a runaway teenager who's promised as the tenth bride to the leader of renegade Mormon polygamists, an ex-Mormon gambler who wants to save his sister and the woman he loves from the husband they both share, and a rampaging mountain lion threatening inhabitants of the Territory.